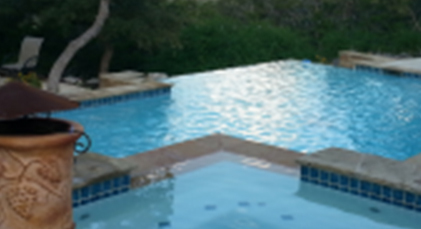 Quality Sprinkler Systems in San Antonio can really help make a difference in reducing your water bill. And with the San Antonio city water restrictions, having a sprinkler system installed in your home or commercial property will ensure maximum watering for your lawn even when the allowed watering times conflict with your work, rest or family time. 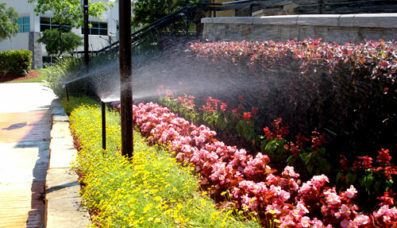 Irrigation systems can offer many types of solutions for lawn care and are probably more cost effective than you think. During these drought restrictions, you’re not allowed to use sprinkler spray system regularly so you need to find a different way to keep your lawn healthy in this Texas heat. Plus with our lack of rain these days, watering your lawn can make the difference between brown dirt in your front yard, or the green lush grass that you’ve always wanted. And though it can be challenging to keep plants alive in our Texas heat, there are watering solutions that can work. 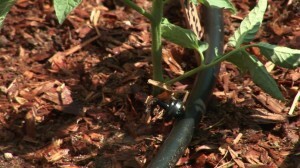 Drip Irrigation is very popular and ideal for your garden watering system. Just as the name suggests, drip irrigation delivers the water to the soil drip-by-drip and while this might seem simple, it is a highly efficient way to moisten soil deep underground, directly to the roots of flowers, plants and bushes even on our hard Texas ground. 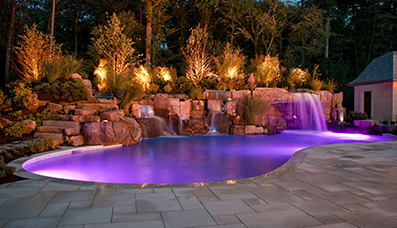 Whether you already have a sprinkler system and need a repair or you’d like to get a quote on a full sprinkler system installation, H3OWaterSystems has your solution. 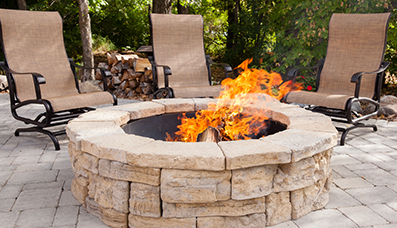 We service commercial and residential properties in San Antonio and the surrounding areas. As a Licensed Irrigation Company, H3OWaterSystems has been providing sprinkler installation and repair for many years here in South Texas. Give us a call today we’d be glad to come visit and see how best we can help you protect and care for your lawn with your own Water Sprinkler System.